Planning and making a long distance move can be an extremely stressful experience. With a million things to do to move your family, the last thing you need is to struggle through the difficult process of choosing a dependable moving company with the right price. As a long distance moving company foror over 25 years, Isaac’s Moving and Storage has been moving people just like you all over the country. We do over 5,000 moves every year with over 70% of our customers either being return clients or having been recommended by our old customers. That’s 70%! That’s why we consider a customer of Isaac’s Moving and Storage, a customer for life! 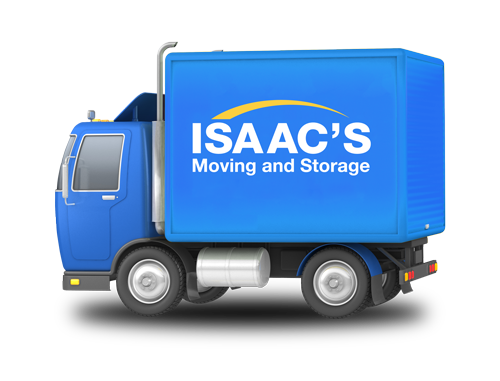 Isaac’s drivers, long distance movers, and moving consultants are dedicated to helping your next long distance move go as smoothly as possible. Our highly trained staff ensures a stress free move so that you can concentrate on other things in your life. 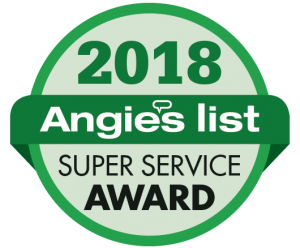 We’ve handled thousands of moves to and from Boston, Philadelphia, Houston, San Diego and all 50 states and would love to add you to our long list of satisfied customers. So whether you’re moving a large house or small apartment to Florida or California, or anywhere in between, choose Isaac’s Moving and Storage to be your moving company and sit back and relax. We love what we do and take pride in every move that we make.